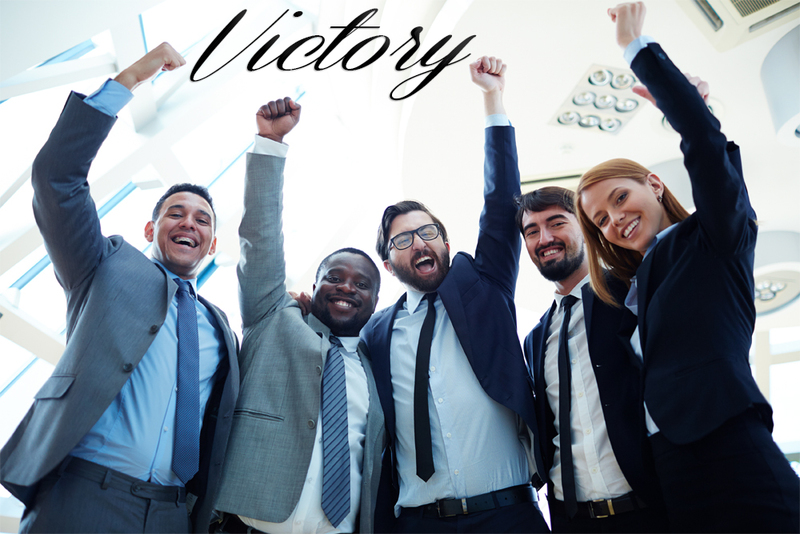 This week Thursday, 7pm @ Open Bible Study the study topic is Victory! Yes beloved… Everything God has done for you to win is on the table this week so let’s eat!!! To assist you in your search visit openbible.info and click the Topical Bible tab and search the words Victory, Triumph and others similiar wordsbto find out what God truly has for His children!